Enjoy the Tuscan-style architecture, serene landscape and courtyards of Carlsbad Premium Outlets and experience savings everyday. 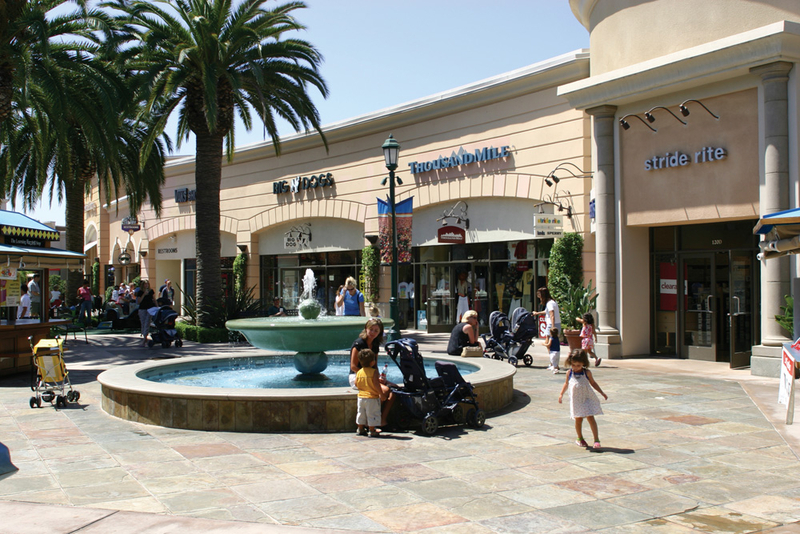 Located in North San Diego county near LEGOLAND California, Carlsbad is one of the area's premier shopping destinations and is perfect for a girls' weekend or a shopping trip with your family. Shop more than 90 designer and name-brand outlet stores, including your favorites like Kate Spade New York, Nike, Polo Ralph Lauren Factory Store and more. 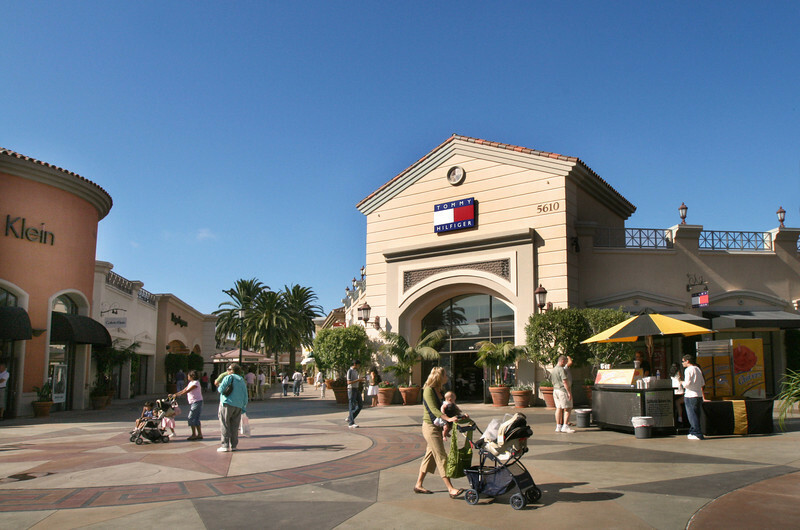 For a complete list of stores at Carlsbad Premium Outlets, please click here. Please note, shops listed above may change; please call the outlet prior to visiting for information about specific shops.